Today many of my social media friends and (real life friends) are giving a special #foodthanks to thank and pay tribute for the food on our plates. Being from a farming family I have a strong understanding of how my food is grown, where it comes from and how it ends up on my plate. But it is not something I always think of and certainly do not pause often enough to be thankful for on a daily basis. Truthfully food is more of staple that we take for granted during a family meal where we enjoy candid conversation. We know the food will always be there and even take the people around the table for granted. But one recent Sunday, following church, I found myself thinking specifically of where the potatoes come from to end up in the huge roaster of Scalloped Potatoes with Ham (this is the Food Network recipe that I received in an email this week and not what…) my mom had prepared for us. The sheer volume of potatoes my mom prepared was impressive. But where were the potatoes farmed? Does anybody ever think of the farmer who grows the potatoes? Living in and near the Red River Valley of North Dakota, I could guess the potatoes were from local North Dakota farm fields. But did you know there are potatoes grown across North America by family farmers? My friend for decades and in recent years, colleague, Leah hails from a potato farming family, Black Gold Farms and she remains active in the operations of the farm. 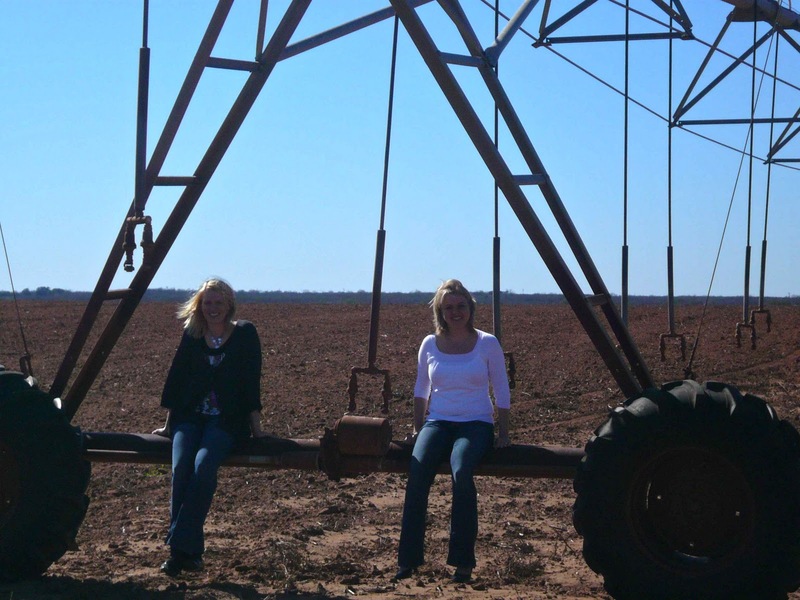 A couple years ago following meetings in San Antonio I was able to drive south to meet with Leah and her family at their south Texas potato farm. 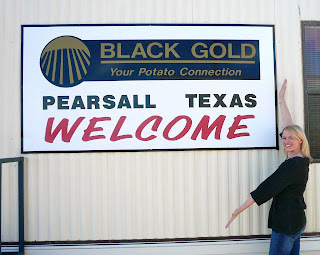 Now Black Gold’s potatoes most likely do not end up in my mom’s roaster of Scalloped Potatoes with Ham. 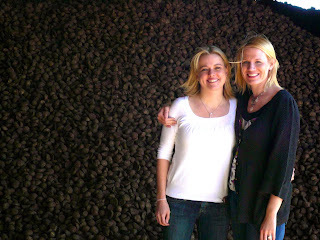 Instead a majority of Black Gold’s potatoes end up in Frito-Lay potato chips. But having walked potato fields, seeing them planted and harvested I know that somewhere a farmer safely raised and harvested potatoes that feed my family and me. 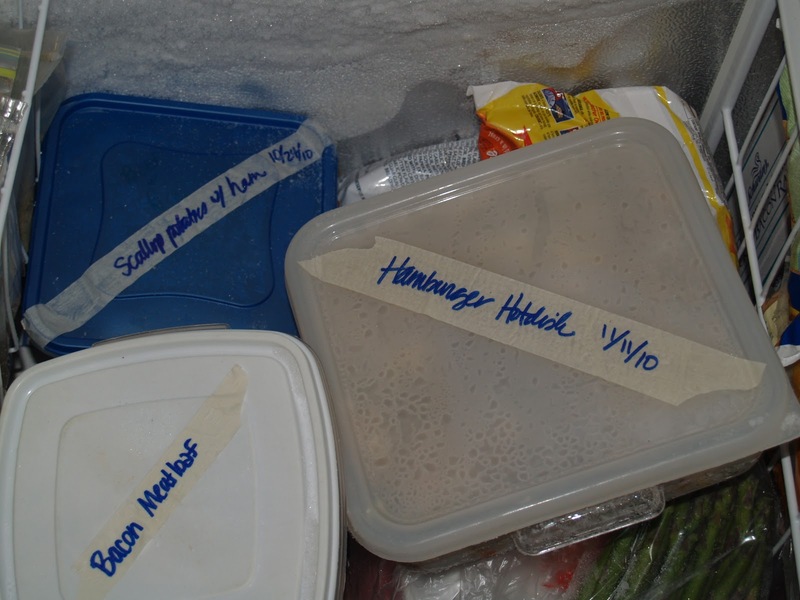 And after enjoying my mom’s Scalloped Potatoes with Ham I placed a large container of them into my freezer a few weeks ago. I have talked before that one of my time-saving techniques for meal preparation is to make double of everything, plus add in any left overs my mom shares and I have a couple of freezers full of food for quick family meals. After hectic and hurried travel last week I arrived home just in time to open the freezer and warm up those fabulous Scalloped Potatoes with Ham for my family. I quickly steamed in the microwave sweet potatoes and mashed them, adding a few secret ingredients…like butter, brown sugar, orange juice and sour cream with a dash of cinnamon. 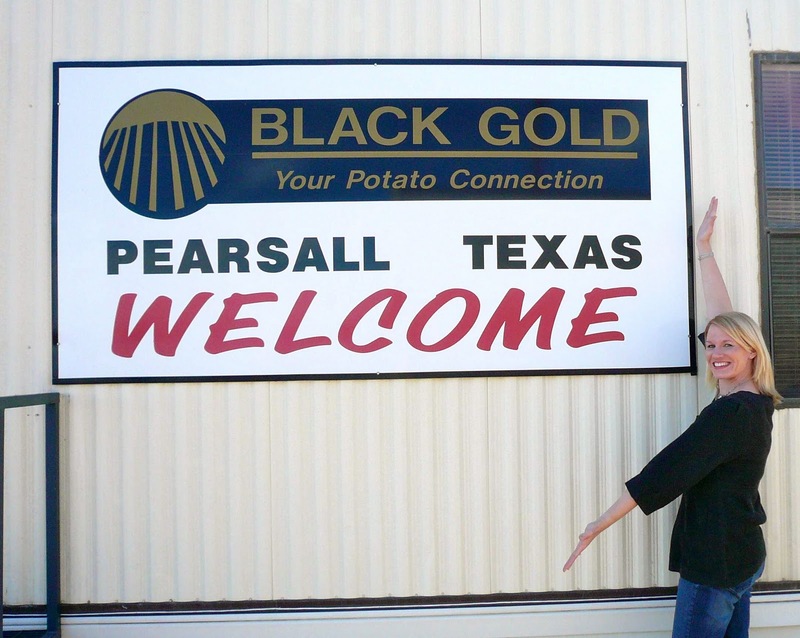 Upon my reflection back to my visit to Black Gold in Pearsall, Texas, my simple family meal of potatoes was more complete. I know farmers that raise potatoes. And so, today I pay a special tribute to family farmers that make my mom’s roaster full of potatoes, that fill my freezer and then again my family’s plates. I thank every farmer. One American farmer feeds 155 people. I am personally grateful and thankful to my farming family that while feeding the world, has provided a legacy and foundation for the next generation to understand how their food is raised. What is your #foodthanks today? Love that pic of E! Fantastic. You should enter it in a contest of some sort! 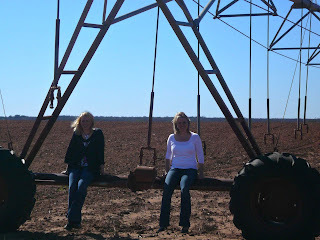 I’ve been to BG’s TX farms…amazing that potatoes can be grown in such hot climates as well as the RRV. Hm. Those potatoes look yummy. Do you have your Mom’s recipe that your willing to share? ?